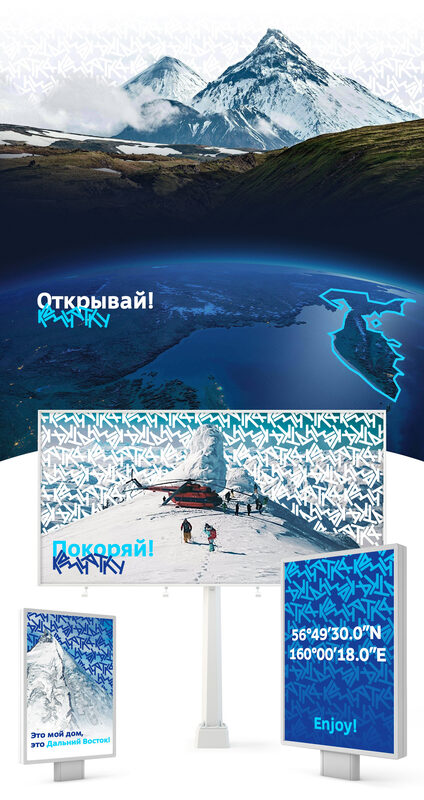 Task: to design a logo for a company that organizes individual and corporate tours to Kamchatka. Kamchatka is quite a beauty. Plenty of impressions. 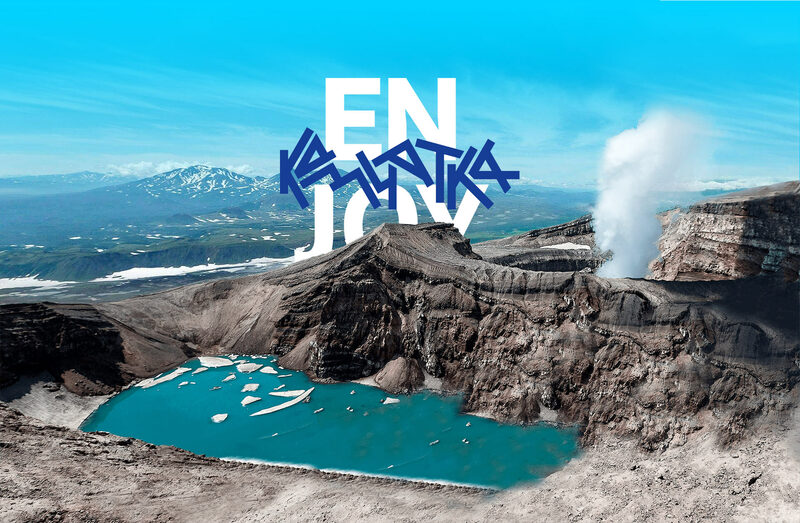 Volcanoes, geysers and fells! Lakes, mountains, islands! The scenery is full of mysteries and puzzles. The landscape has a thousand textures. Enjoy Kamchatka will organize a tour to Kamchatka for everyone.